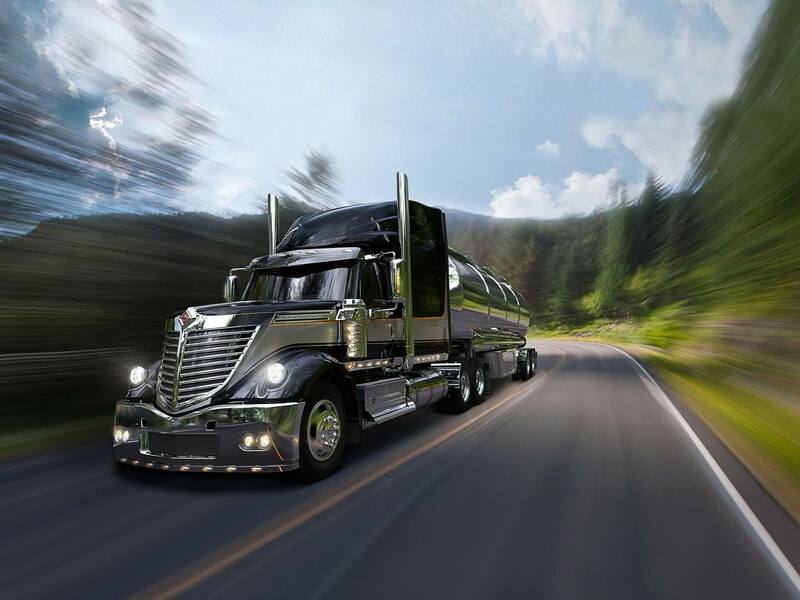 When it comes to Diesel Particulate Filter (DPF) and Diesel Oxidation Catalyst (DOC) cleaning in Southern Texas, “Discover the difference” of Clean Diesel Specialists™ CDS Houston. 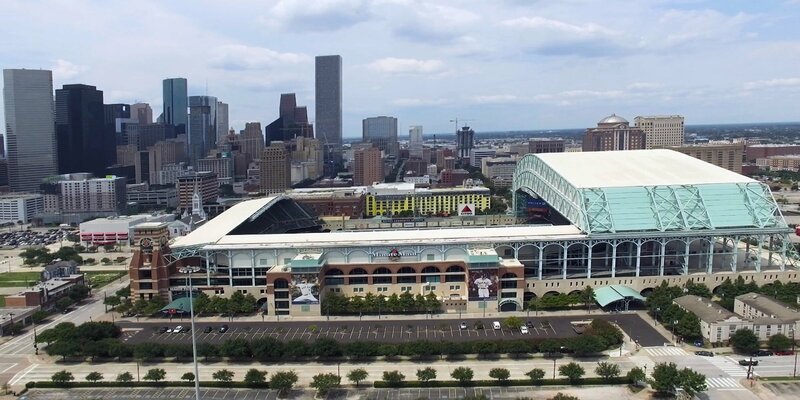 CDS Houston, serves counties of Harris, Waller, Liberty, Montgomery, Chambers, Galveston, Fort Bend, Polk and San Jacinto. 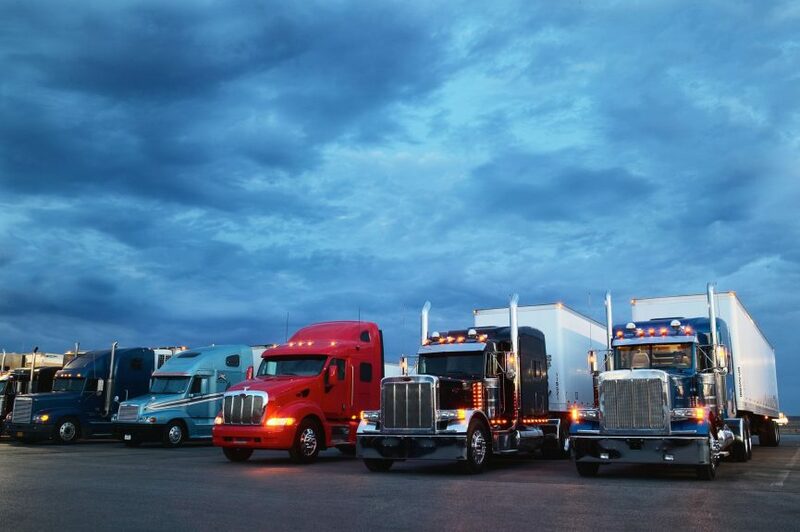 CDS Houston works with customers to meet budget constraints and thrives on exceeding customer expectations. 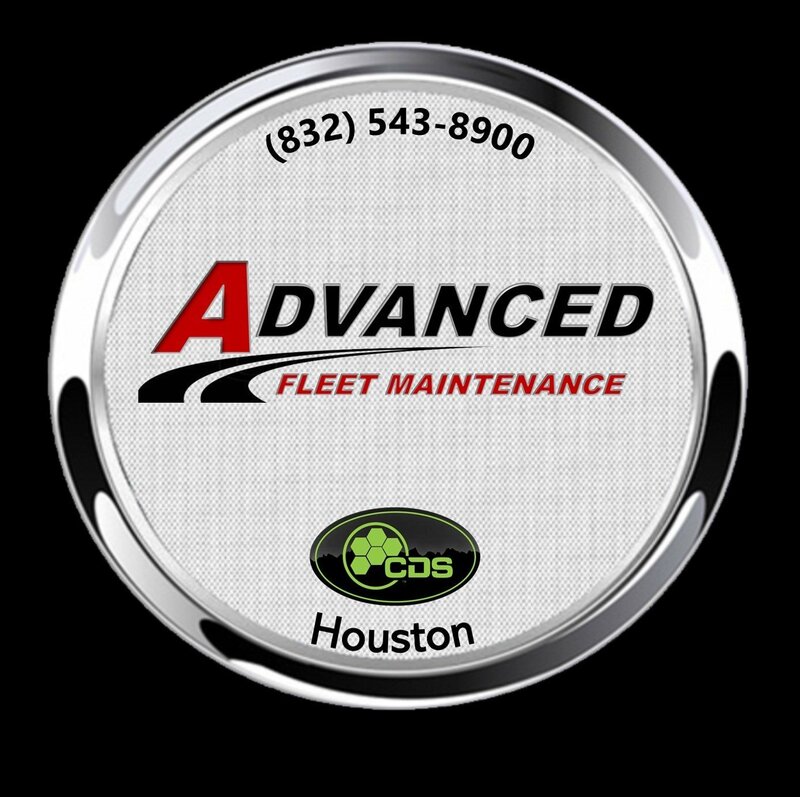 CDS Houston delivers the cleanest DPF Possible and takes pride in eliminating unnecessary or premature filter replacement expense. In the event of an unserviceable filter, we can provide DPF replacement. 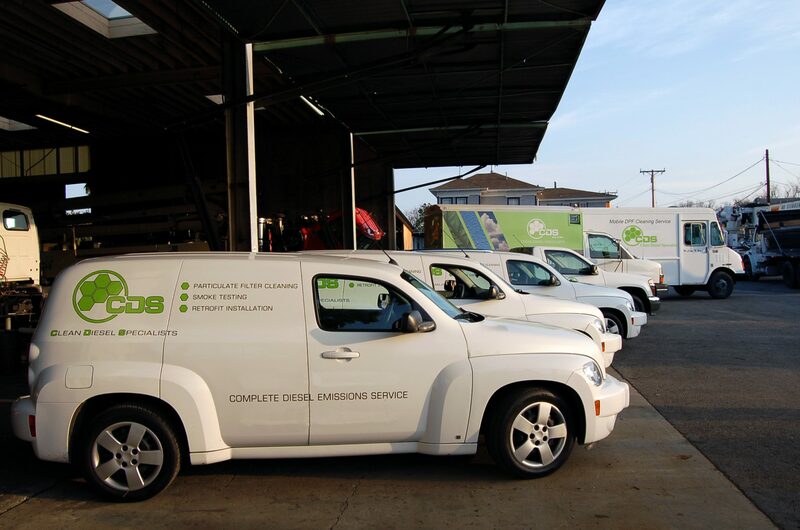 Discover the difference, and the cost savings that CDS cleaning technologies and the meticulous craftsmanship that CDS Houston provides.